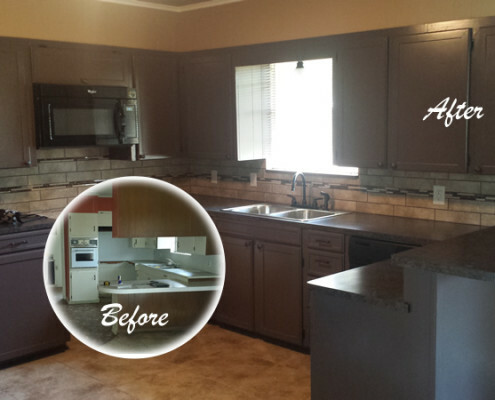 A new home addition, kitchen remodel, or bathroom remodel can be better than a new home. Let Thompson Builders, LLC quote on your next home remodeling project to see what we can do for you! From additional garage space to second story expansions, we are a home remodeling contractor that has helped many Texas home owners create additional space for their existing homes. 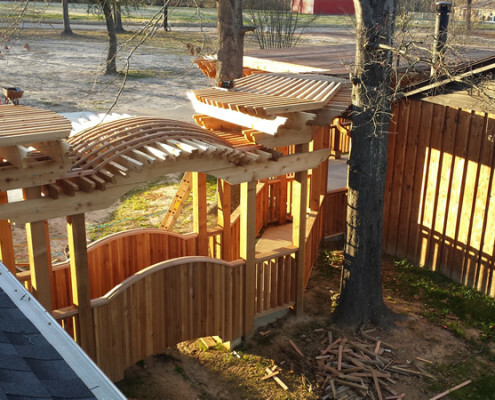 We are experienced home remodeling contractors serving all of East Texas. If you’re seeking a home remodel for a growing family or wanting to perfect your home with your dream kitchen, adding on to your existing structure is an affordable solution to transform your living space. We work side by side with our clients to design and custom build your new home addition, while keeping your new home remodel costs within budget.